I finally started and completed my first Blurb Photo book. 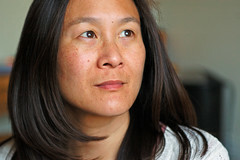 I signed up on Blurb several months ago after seeing some of their gorgeous books on the various blogs I peruse. I signed up and downloaded the software. And did nothing. I think that was a month or two ago. This past week, I received an email with a 15% discount code. I guess I'm a sucker for a sale, because I finally opened up the software and started creating a book featuring the pictures I took during last month's trip to London. I knew I had to act fast, because the discount code is only valid for a week. 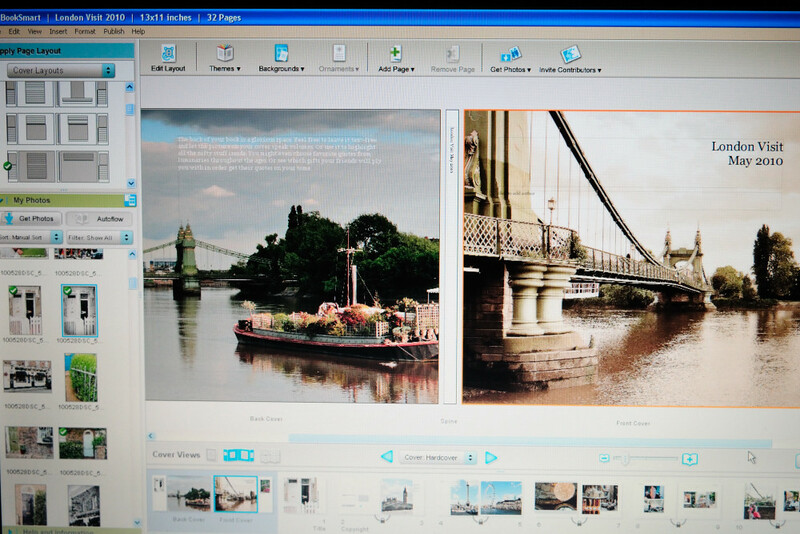 Fortunately, the Blurb BookSmart software is really easy to use, with lots of useful layout templates. You can even modify the standard templates and save them as your own. I created a 40 page, 11"x13" book in about six hours. I uploaded it and ordered. This may be the solution to getting my daily pictures out of electronic format. I've lost my desire to scrapbook and don't want to get heavy into the Digital Scrapbooking thing (although this may be considered similar). I haven't printed out pictures since last August and well, I've taken several hundred (maybe even a thousand) since then. Blurb has an option to "slurp" my blog entries into a book, so I may check that out next. This badge will preview the first 15 pages of the book. I'll report back once I receive it! Oh, and for those who may be inclined to try Blurb out, the 15% Promo code is FIFTEENOFF, valid until June 30 at 11:59pm, Pacific Time.